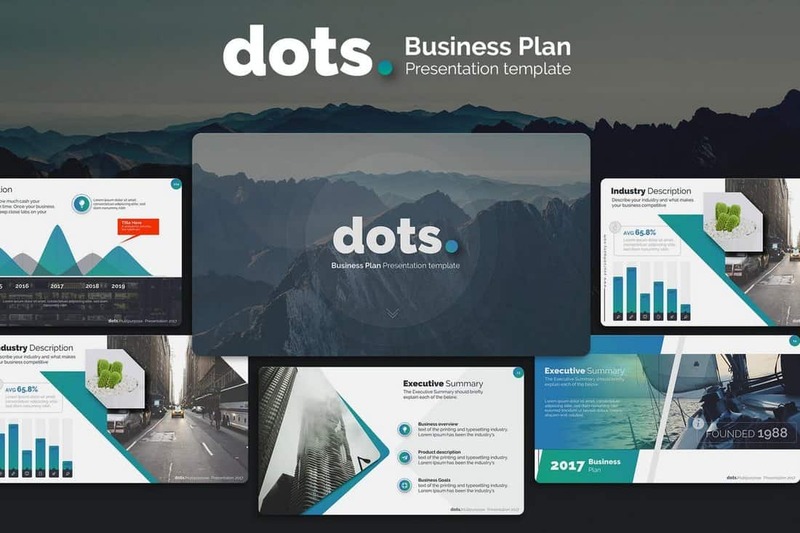 Dots is a PowerPoint template with a modern design. 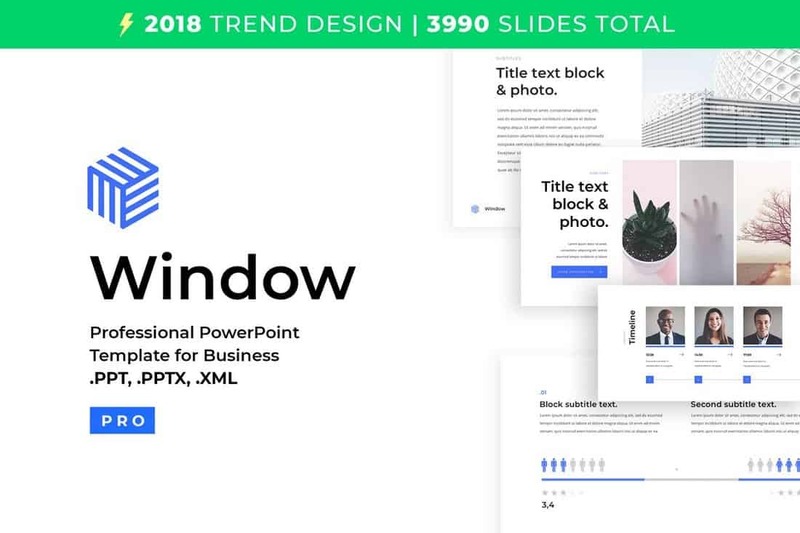 Specifically made for crafting business plan slideshows, the template comes with more than 250 unique slides featuring graphs, charts, infographics, icons, and much more. 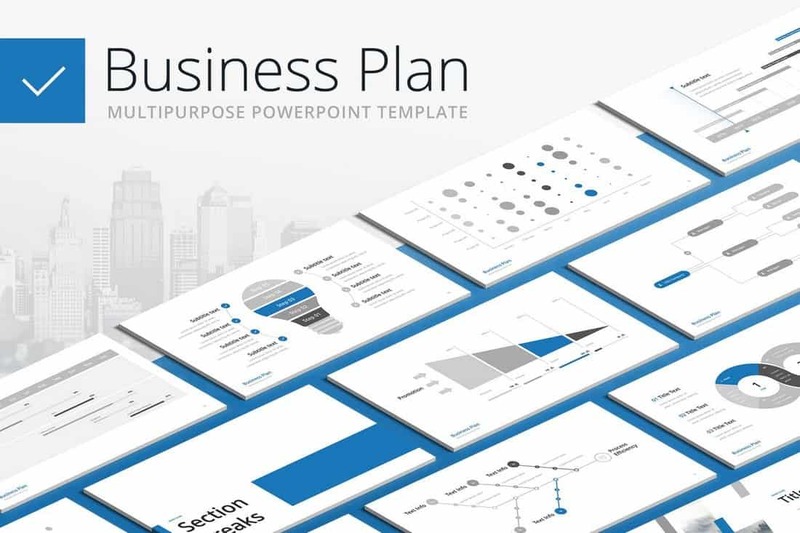 This template will help you design any type of business plan presentation with ease. 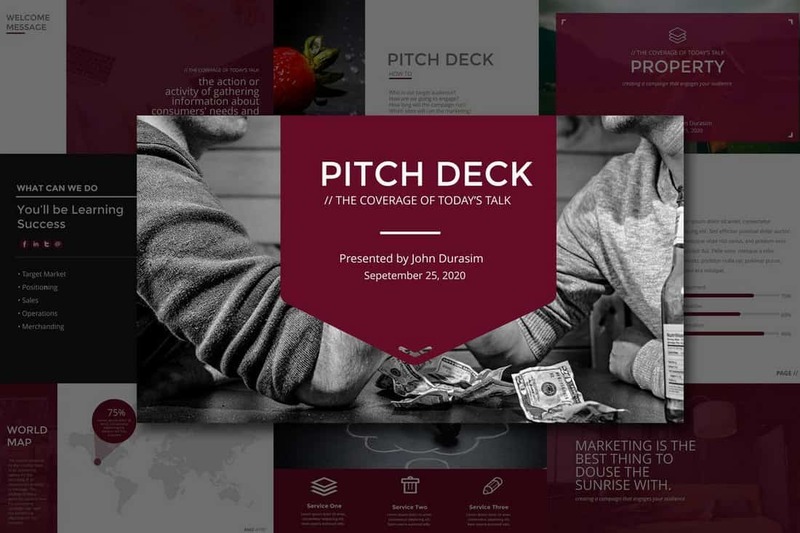 This PowerPoint template comes with a unique pitch deck design that allows you to design slideshow presentations for pitching your business, startup, or product to your target audience. It includes 120 unique slides with professional layouts and allows you to choose from 50 XML color themes to customize the design. 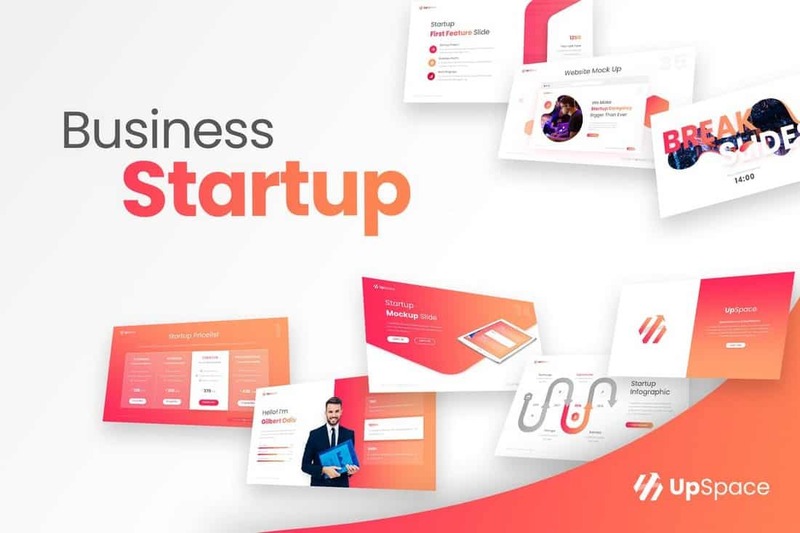 A creative business PowerPoint template you can use to design various types of business plan, pitch deck, and marketing related slideshows. 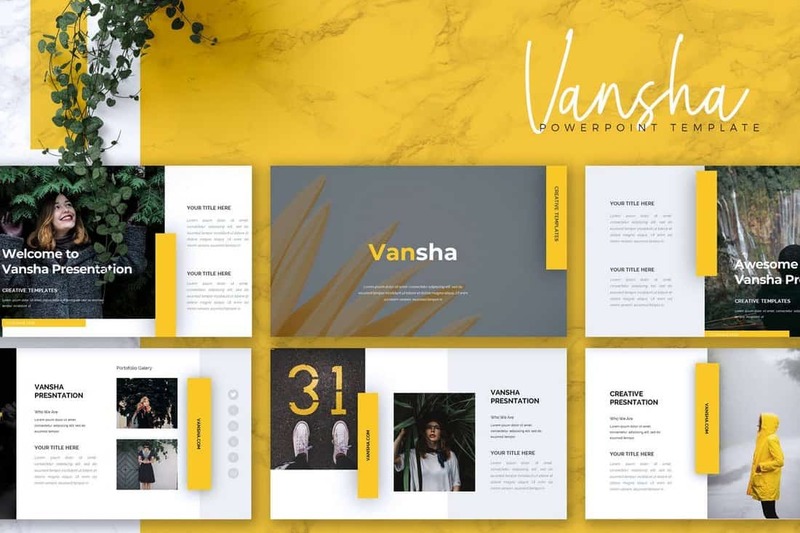 This template includes 50 unique slides with premium designs and in 10 different color schemes. It also features image placeholders for easily placing your images in the design as well. 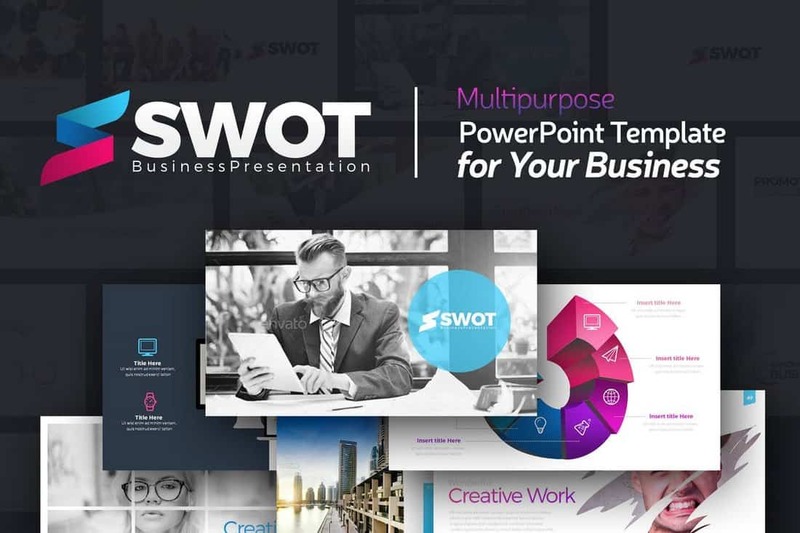 Swot is a multipurpose PowerPoint template featuring 111 unique slide designs that include all kinds of editable infographics, icons, and more you’ll need to make a powerful business presentation. The template also includes 20 different color schemes, custom infographics, image placeholders, and more. 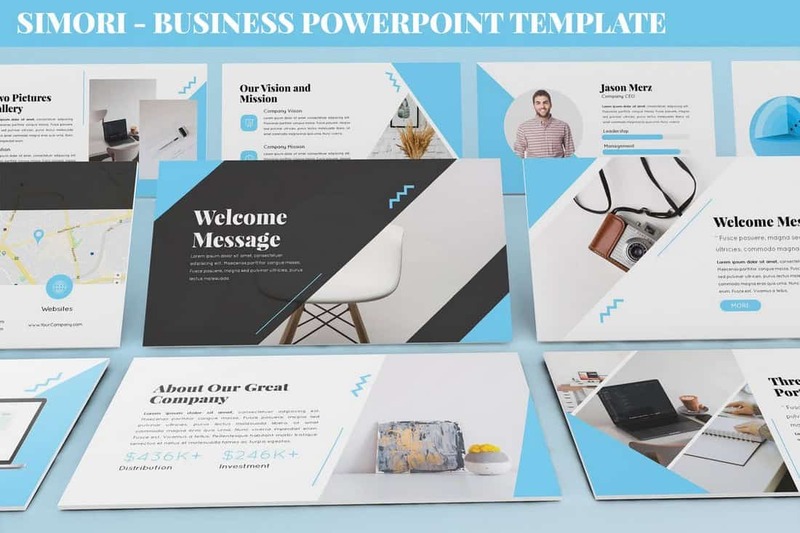 Using this PowerPoint template, you’ll be able to craft a professional presentation slideshow to present your business plan to your audience. The template features a modern and clean slide design that’s ideal for a startup or modern business. It also includes portfolio slides, image placeholders, and much more. 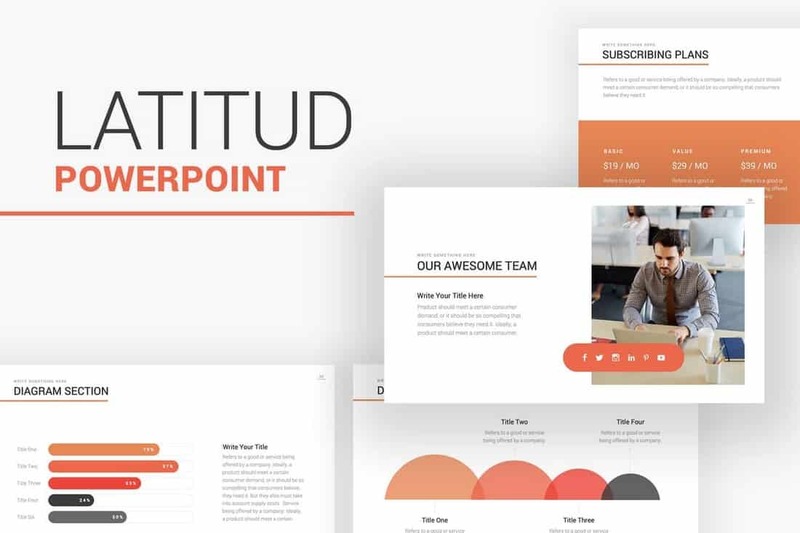 Window PowerPoint template features a beautifully minimalist design with a clean content arrangement. This template is perfect for showing off minimalism in your presentations. It includes 100 unique slides that come in Retina-ready resolutions. It’s also available in 15 premade color schemes. 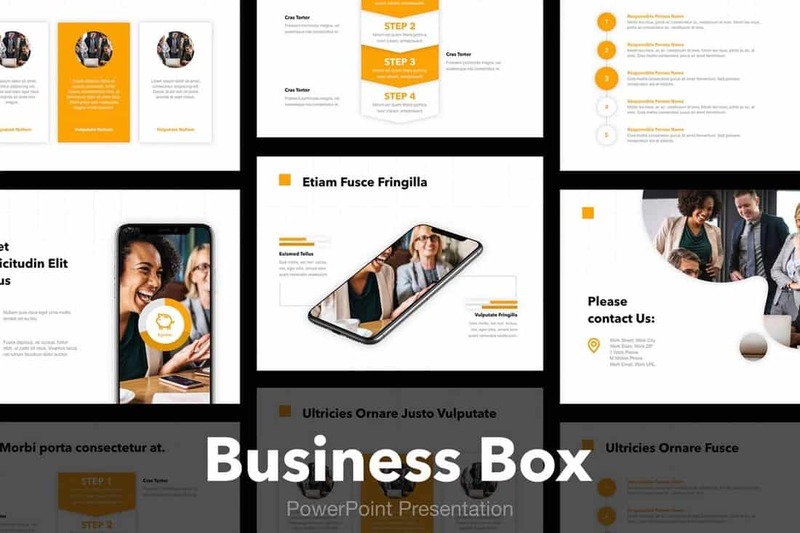 This is a multipurpose PowerPoint template that comes with more than 100 different slide designs with various purposes, allowing you to make all kinds of business-related presentations. The slides can be easily customized in 20 different color schemes and you can edit the charts using Excel as well. 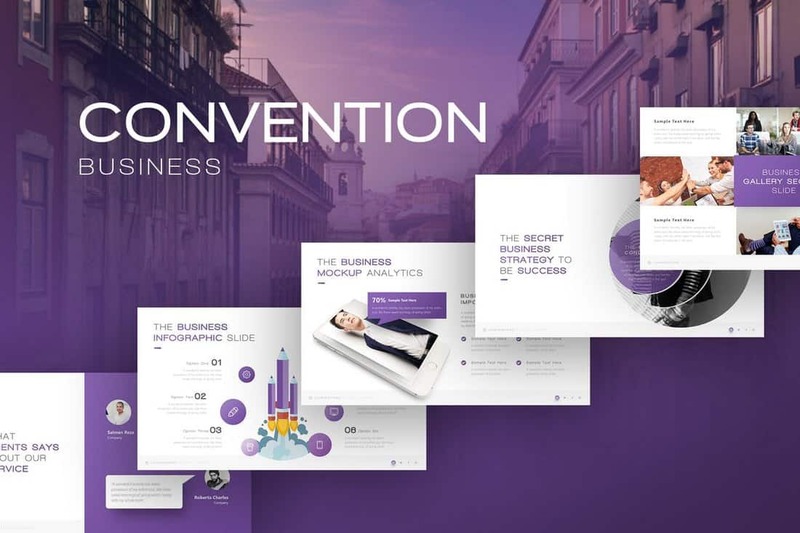 Convention is a simple and modern PowerPoint template you can use to design professional slideshows for business and corporate presentations. The template features a set of 84 easily customizable slide layouts with fully animated designs. It also lets you choose from 20 different color schemes. 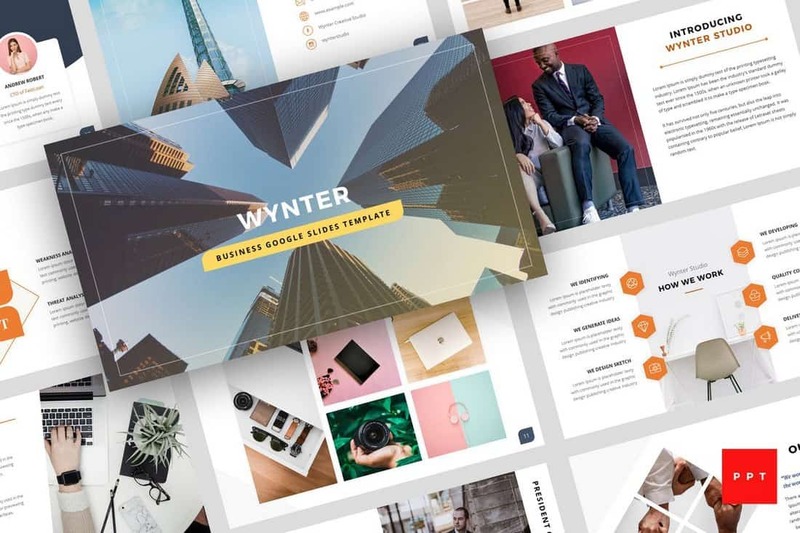 Wynter PowerPoint template features an elegant look and makes it the perfect choice for crafting presentations for agency and corporate slideshows for presenting business plans. The template includes 38 slides with editable vector graphics, vector icons, image placeholders, and more. This creative PowerPoint template comes with a set of beautiful slide designs based on 20 master slide layouts. It also features lots of diagrams, charts, and graphs you can easily edit and customize as well. The image placeholders also allow you to easily drag and drop your own images to the design as well. A creative PowerPoint template featuring 30 unique slide designs. It also comes with 5 different color variations to choose from. The template is ideal for crafting marketing and sales related business plans. This PowerPoint template comes with more than 50 unique slide layouts featuring image placeholders, 500 vector icons, and an editable world map. The template is also fully customizable to your preference. 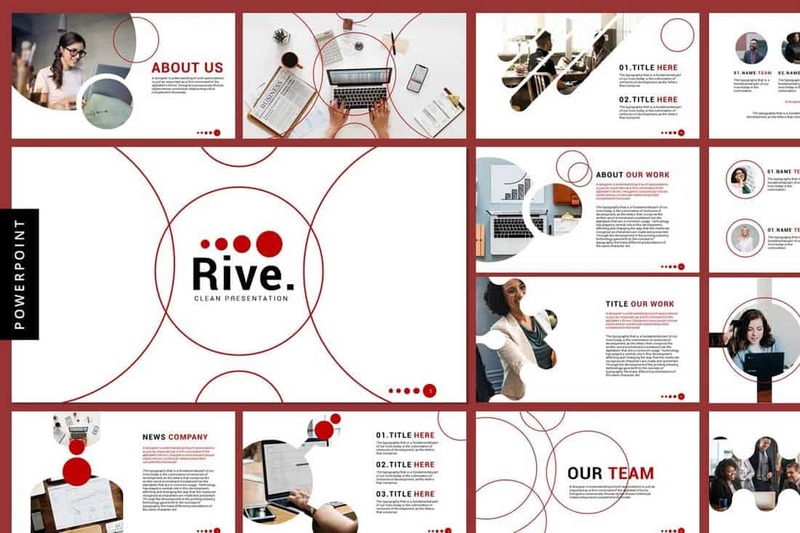 Rive is a professionally designed PowerPoint template that allows you to choose from 2 different color themes to design a professional slideshow presentation. The template comes with 60 unique slides with vector infographics, icons, and more. 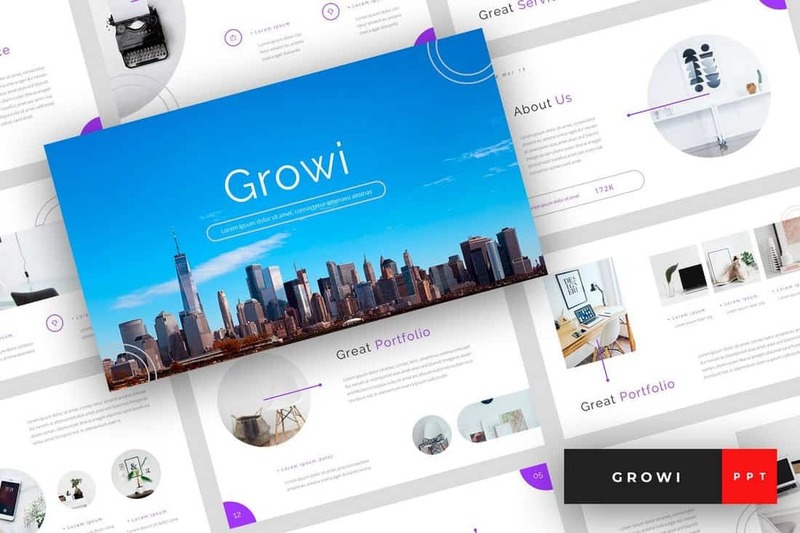 Growi is a clean and minimalist PowerPoint template that comes with a very simple design that will allow you to easily highlight your business plan through the slides. It 30 unique slides and the graphics in the templates are editable as well. UpSpace is a PowerPoint presentation made specifically for modern startups. It includes a set of slides with creative designs and formatting that will allow you to showcase both your business and your business plan. The template comes with 58 slides, 40 master slide layouts, and 11 different color schemes. 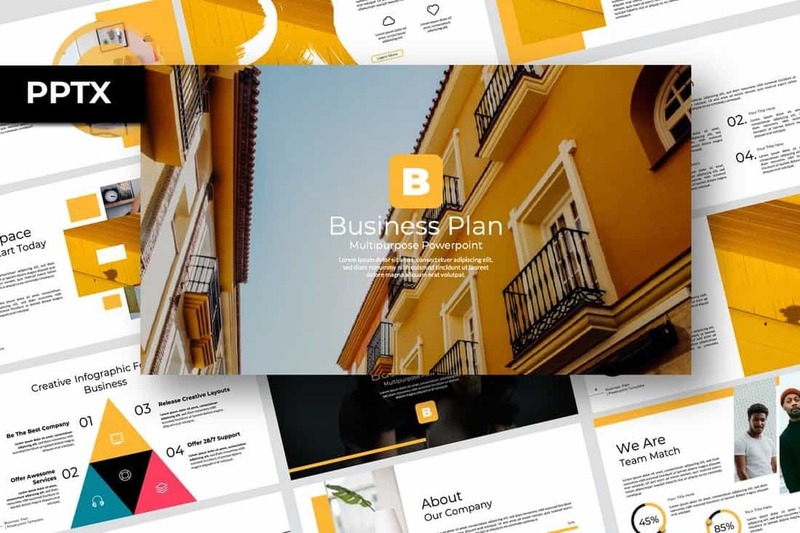 Even though this template is optimized for making business proposals, it can also be used to design effective business plan slideshows as well. 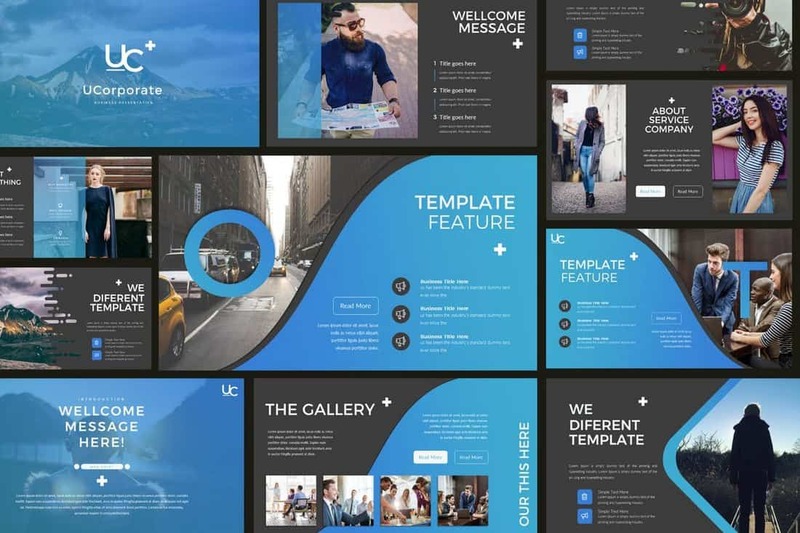 The template includes 60 unique slides with both animated and static versions. 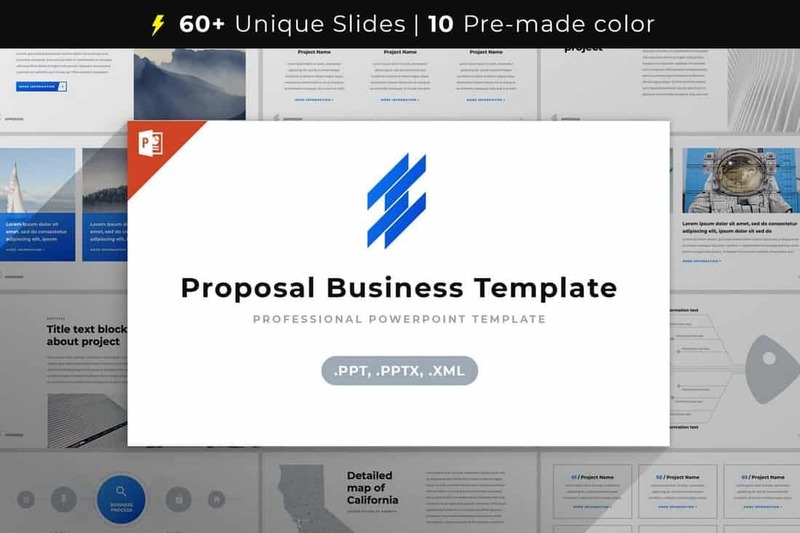 Pitching your business plan will be easier with this premium PowerPoint template that comes with 30 unique slides crafted specifically for modern business and corporate agencies. It also features image placeholders. 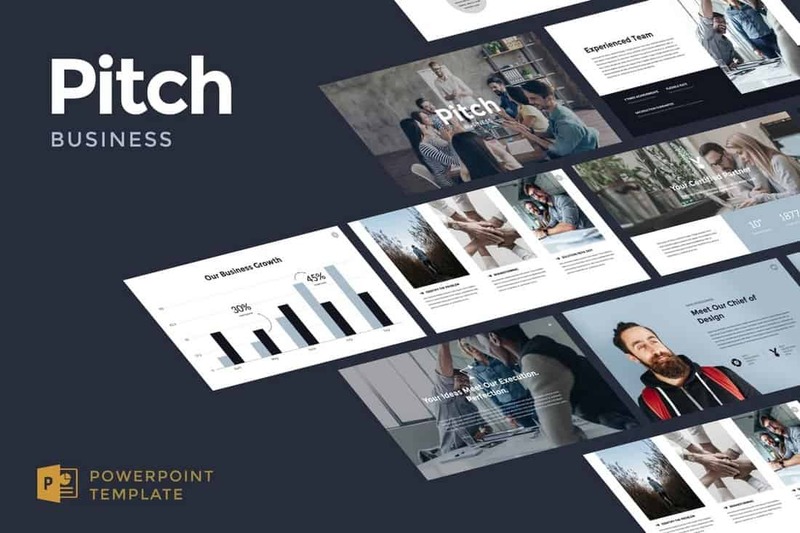 This is a modern PowerPoint template features a set of pitch deck slide designs you can use to pitch your business plan. It features a total of 70 slides that comes filled with vector icons, editable vector graphics, and infographics. 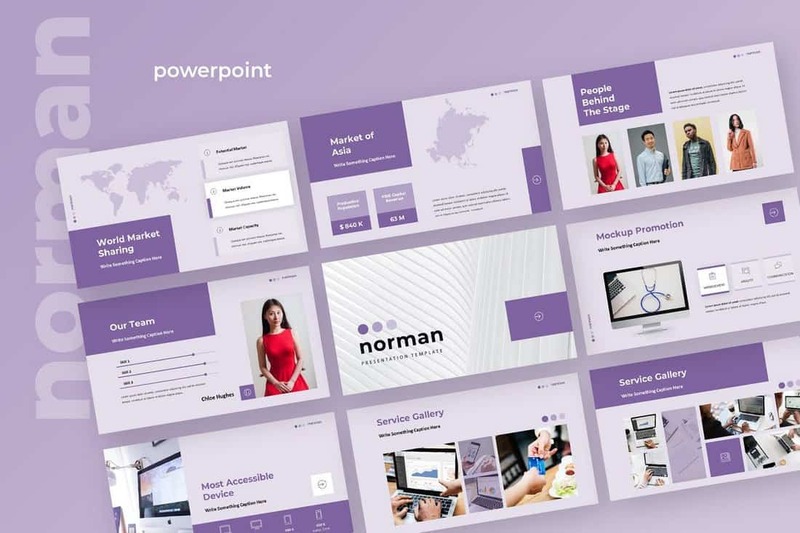 Simori is a simple PowerPoint template you can use to craft a business plan for a small agency or a brand. It includes a set of highly visual slide designs that will allow you to showcase your business with lots of images. The template is available in 3 different color schemes. 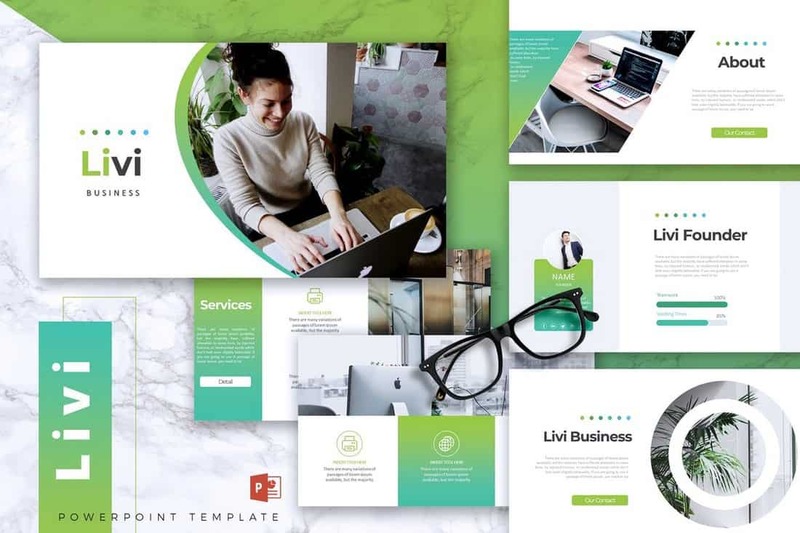 Livi is the perfect template you can use to design a business plan slideshow for a modern fashion or lifestyle brand. It comes with 30 unique slides in 5 different color schemes as well as editable vector graphics, image placeholders, and more. Just as the name suggests, this PowerPoint template is designed for making presentations for corporate business plans. It comes with a set of multipurpose slides that are available in both light and dark color themes. 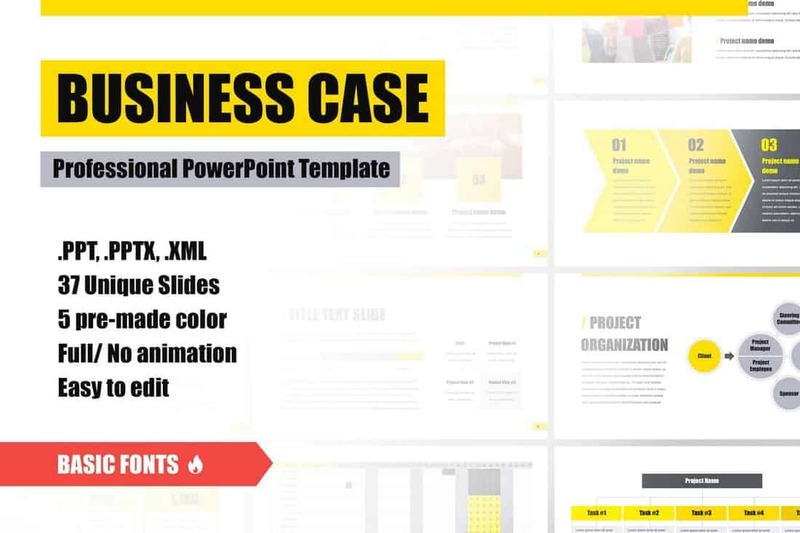 Business case is a professional PowerPoint template featuring 37 unique slides. All of the slides in this template are fully customizable and allows you to choose from 5 different color themes. The slides are available in animated and static versions as well. 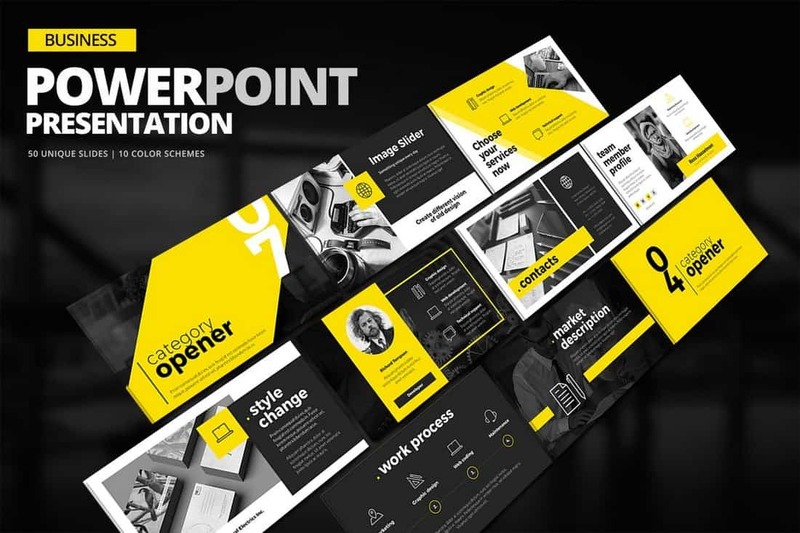 Check out our massive list of the best PowerPoint templates for more design inspiration.